A creamy smooth way to order food through a handy device. to engage tons of new customers. Integrate Online eMenu into your restaurant business and give your foodie customers a cheesy experience to order and get yummy meals at their doorsteps without facing and interruption. Give your customers an awesome and fastest experience of ordering food online. Nothing is much important than to beat hunger, that too in the best possible cost. Restaurants are undergoing a tech-based makeover with hungry customers using tablets and smartphones to get involved with all phases of their dining experience. Whether you are planning to start a new restaurant or thinking to add a digital spice to your restaurant's menu list, our online eMenu is the perfect choice for you. 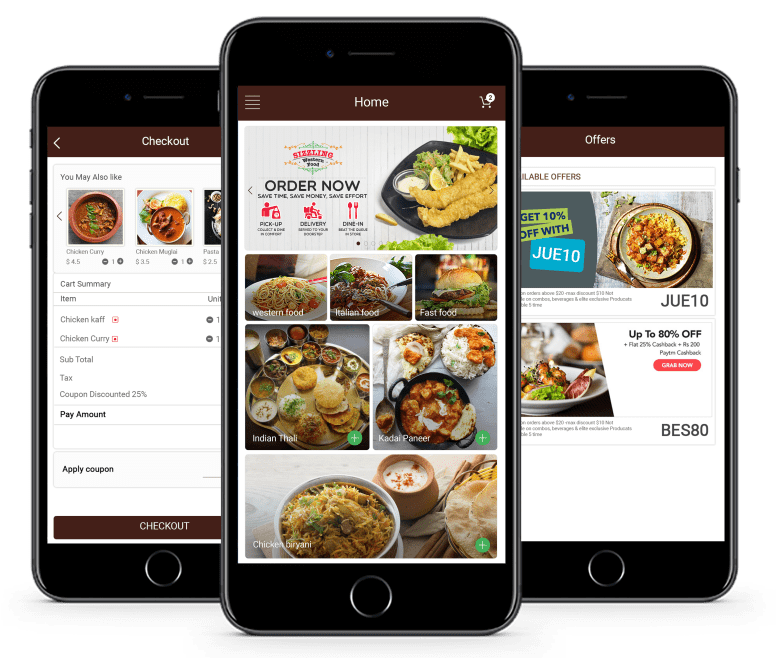 It will exhilarate your customers who are looking to get food at their door by using an online food ordering system and also improves the restaurant's online presence with its royal look and easy to operate behavior. 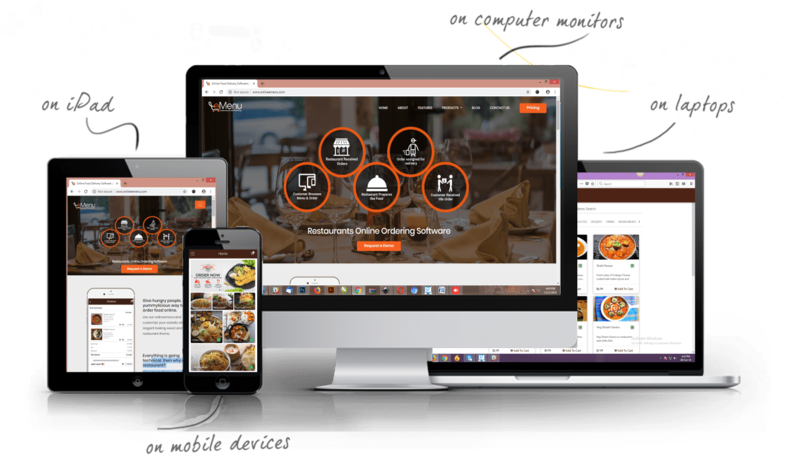 Our Online eMenu helps the business owners for the enlargement of their restaurant business to go and grow with the trend and technology. While using this system for your restaurant you will become the witness of immoderate growth of your business, although the talk is about the increment in the customer's count or is about the income graph. We’re working with many restaurants in your city to put food all in one place. After receving the order a restaurant assign the food packet to the respective delivery boy to drop it safely to the customer’s address.